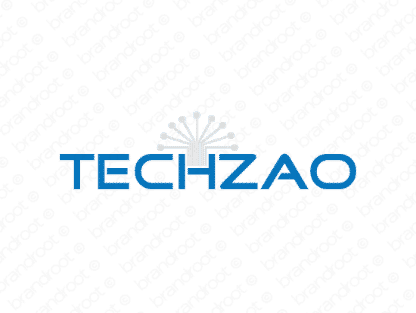 Brand techzao is for sale on Brandroot.com! Take advantage of societys obsession with technology and innovation with a name that speaks to both. Also includes the Greek zao, meaning alive, adding an element of vibrant energy. You will have full ownership and rights to Techzao.com. One of our professional Brandroot representatives will contact you and walk you through the entire transfer process.